Nice and comfortable ! Great design and the color black goes with almost everything. Very comfortable and very stylish. I enjoy them very much. 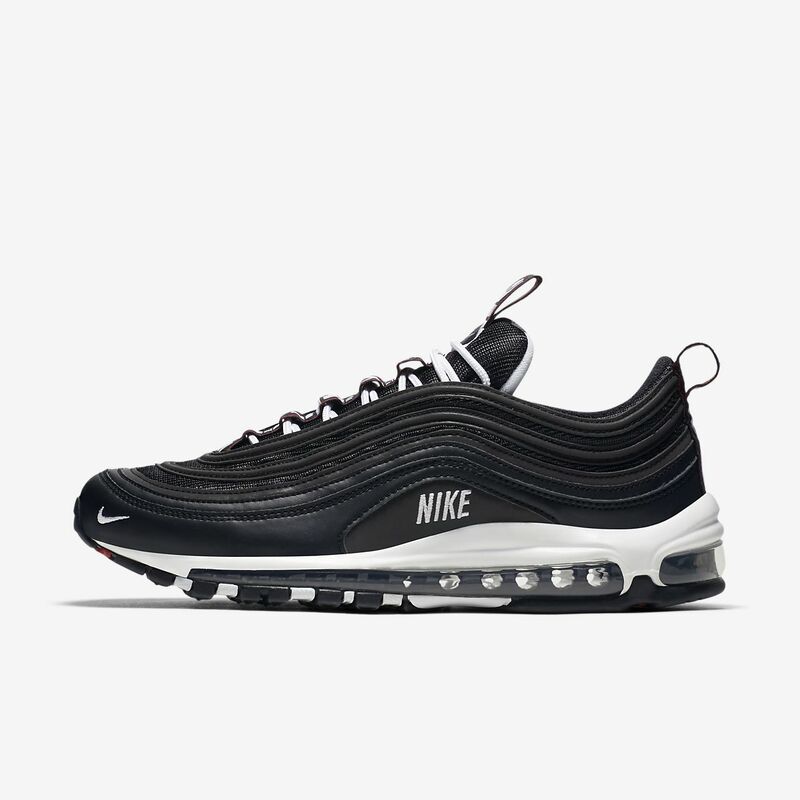 Find additional men's Air Max 97 styles or browse all Air Max 97 shoes. Looking for additional options? Shop the entire Nike Air Max collection.